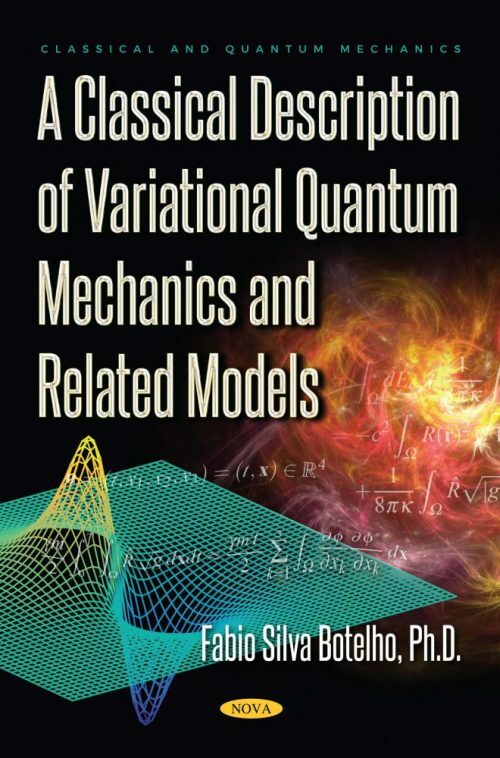 In this text, the author establishes a connection between classical and quantum mechanics through the normal field definition and related wave function concept. Indeed, the author proposes a new energy which includes both classical and quantum mechanics in a unified framework. Concerning such energy, they show that if ℏ≪m, where m denotes the total system mass, then the energy is experienced in a classical mechanics context, whereas if the approximation r(x,t)≈x is assumed, where r(x,t) denotes point-wise the particle classical field of position, and for appropriate m values the standard Schrödinger energies are re-obtained. Among the examples of applications concerning the proposal, the author highlights the hydrogen atom as one example, where both the proton and electron are allowed to move. The consistent result of a proton mass concentration at r = 0 is obtained. The author also develops a procedure to obtain eigenvalues of a positive definite symmetric matrix. The novelty here, concerning previous results in the book entitled Functional Analysis and Applied Optimization in Banach Spaces, are the rigorous proofs presented. Indeed, the results seem to be applicable to more general matrices. However, the author postpones the proof of such general results for future research. In the last chapter, a complete and rigorous existence result for the Ginzburg-Landau system of superconductivity is presented. A duality principle and related optimality conditions are also developed. In the final section, the author presents research concerning numerical results for three-dimensional models in superconductivity. The book is addressed to applied mathematicians and graduate students in applied mathematics with interest in mathematical physics and quantum mechanics. The book is also of interest for physicists and physics graduate students. Future applications of the book may be also of interest for the nano-technology industry.